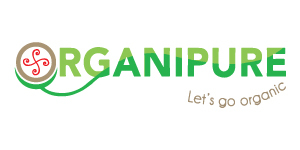 Organipure Sdn Bhd is a company that supplies organic dry food and agriculture consultation service. Our office is located in Shah Alam, Selangor, Malaysia. 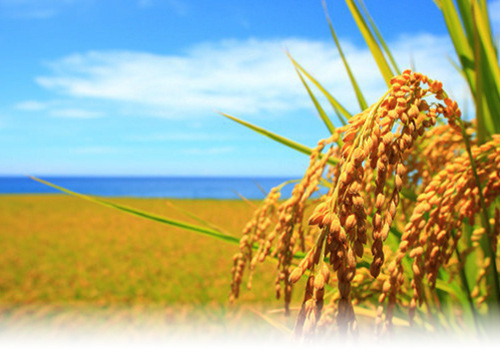 We have many years of experience in the agriculture industry. 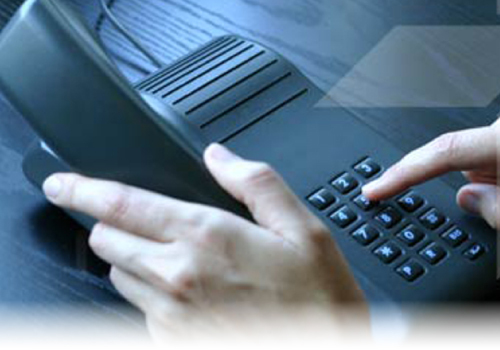 If you would like to get in touch with us, we have our customer service team that is available to help you. Please do not hesitate to contact us now for more details. 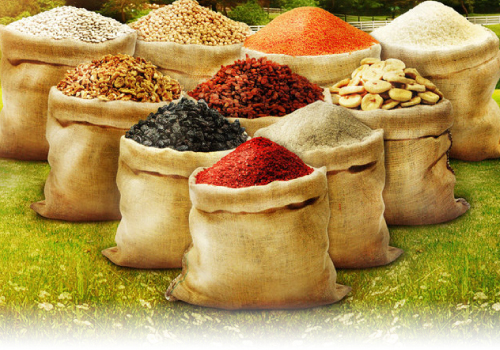 Our company supplies organic dry food and agriculture consultation service.